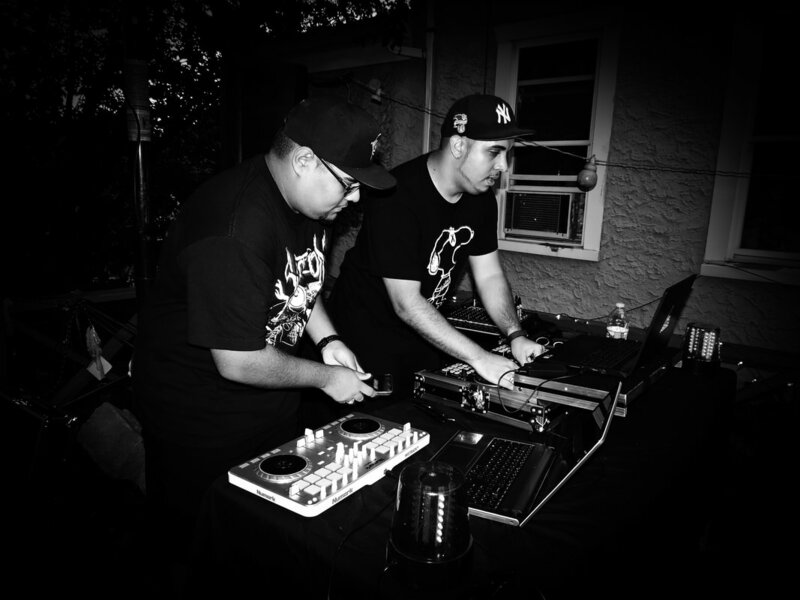 F1rst Class is a DJ/Production duo consisting of Rafael Vazquez Jr. and Joseph Bonet, two talented artists hailing from The Bronx, NYC. 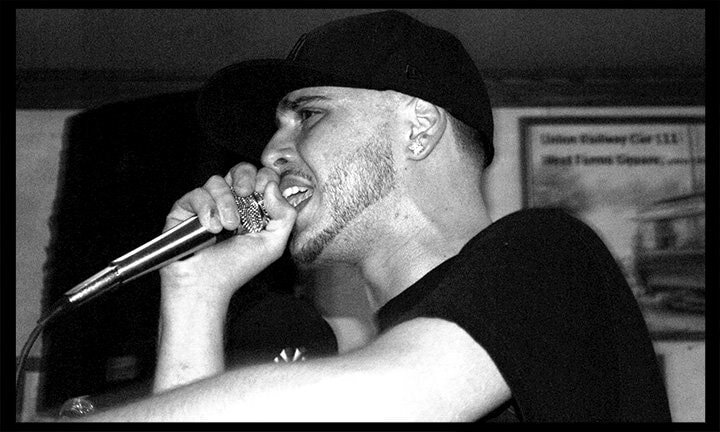 Danny Tragic is a hip-hop artist with a very distinctive approach. His sound is all about blurring the divide between the warmth of the golden age and the feel of modern trap and neo-soul, going for a really vibe-driven tone. 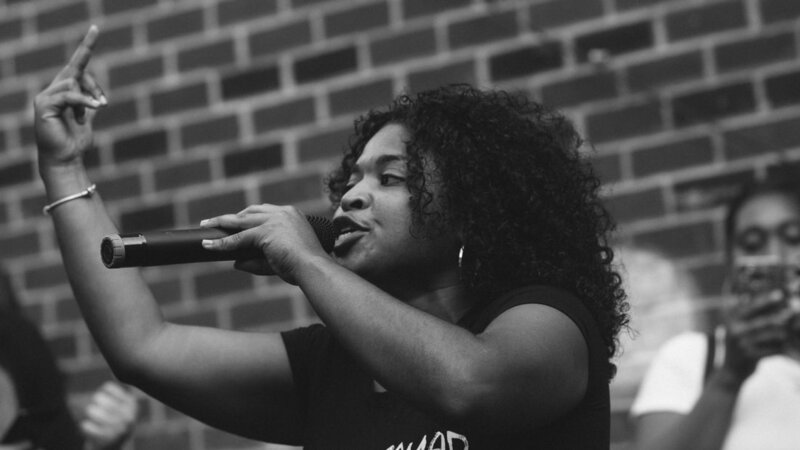 A unique combination of hip-hop and R&B, often echoing the work of artists like Cardi B, Nicki Minaj or Beyonce, only to mention a few. J.Jax is a very talented singer with a passion for pop, R&B, and Soul. She managed to combine stunning melodies with infectious grooves and great beats, in order to create a catchy, yet direct and edgy sound. ​Mike Nickerson, better known as DJ Mike, has been making a name for himself in and around the NYC scene for over a decade, performing at some of the best local clubs, as well as hitting the decks at numerous parties and private events. © COPYRIGHT 2016 Sounds and Sirens, LLC.. ALL RIGHTS RESERVED.